“Who has known the ocean? Neither you nor I, with our earth-bound senses, know the foam and surge of the tide,”pioneering conservationist and marine biologist Rachel Carson wrote in the 1937 masterpiece that inspired a new aesthetic of lyrical science writing. A century earlier, another woman of towering genius, immense moral courage, and uncommonly poetic prose offered a different but complementary perspective on the ocean’s invitation to human self-transcendence. 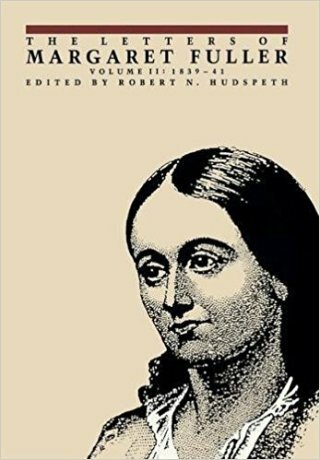 In mid-August of 1839, five years before she mobilized the women’s emancipation movement with her landmark treatise Woman in the Nineteenth Century, 29-year-old Margaret Fuller (May 23, 1810–July 19, 1850) — who, like Rachel Carson, published her first works under the ungendered initials S.M. 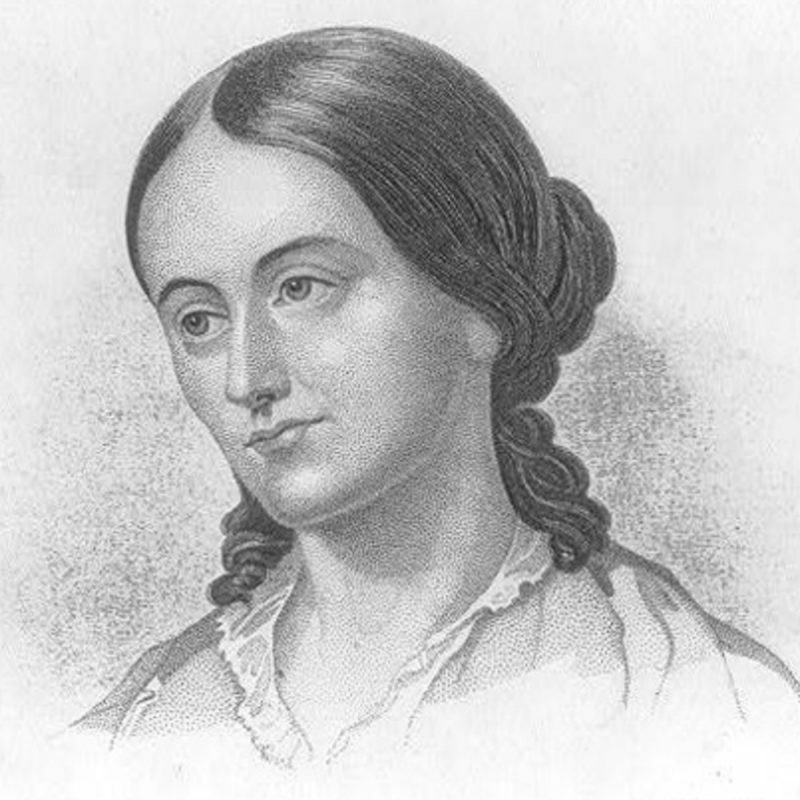 Fuller — drew on her Transcendentalist roots in a stunning letter to an ill friend, found in The Letters of Margaret Fuller, Vol. II: 1839–41 (public library). When my head is oppressed and a dry, feverish heat irritates my skin and blood so that each touch and sound is scorpions and trumpets to me, take me, kind fairies, if ye can find a flower bell sufficiently large to hold me and carry me in my sleep to where the tall rock casts its grotesque shadow on the yellow sand. There let the plash of the waves and the fanning of the sea-breeze awake me. That breeze is healing and cheer, mild and earnest it cools my brow, it soothes my brain, and new strings every sense. I can open my eyes for the lids are no longer heavy; I can gaze where brightest light loves to linger on the swelling waters, those streams of gold, those myriad diamonds are not too much for me who blinked but now at a sunbeam. There how happy you will be when first embraced by the very arms of nature, your ear and mind filled, needing no thought but of the solemn harmonies of sky and sea, you will feel as if the mighty Mother had always before kept you like a little child studying the hornbook at her knee and that never till now had you been near enough to feel the beating of her heart. And then, when the first raptures are over and you are no longer entranced but only wide awake in soul and eye what happiness to sit upon the rocks and see the beautiful poetic shapes, the phantoms of your hope advancing on the distant surge to greet you. It seems that they will be borne to your very feet, but no, not so shall Beauty be given us, but you shall see with your eyes Venus, sea born, of whom before you have only dreamed and love ever after foam and sea weed better than the reddest roses. Complement with Anaïs Nin on vacation and the art of presence, then revisit Fuller on reaping wonder from everyday reality.